As explained in the opening and closing scenes of the film Pretty Woman, Hollywood is the land of dreams and everyone here has one. 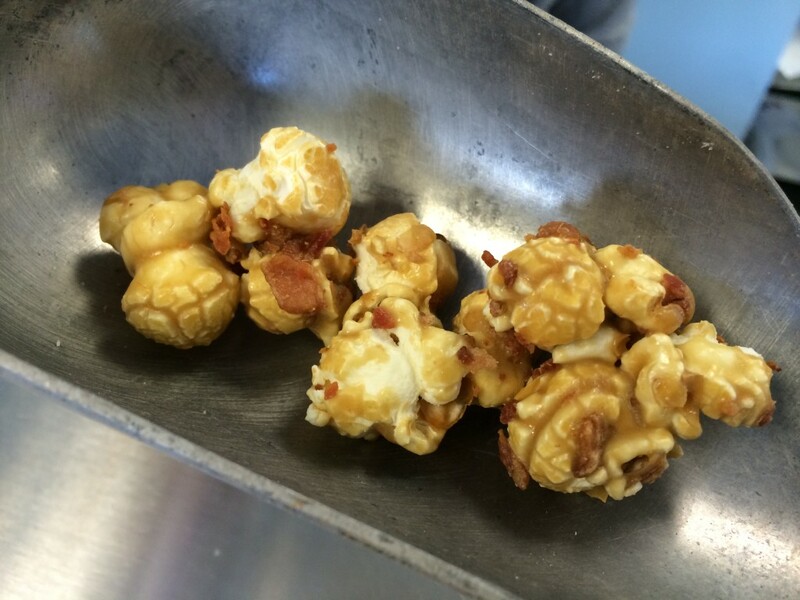 In the case of Josh Chaney, his dream was to invent and sell the world’s first gourmet caramel corn that you eat frozen. Chaney, who is the great, great grand-nephew of legendary silent film star Lon Chaney and the great grandson of a caramel-maker, has turned his dream into a reality with California Mad Poppers. 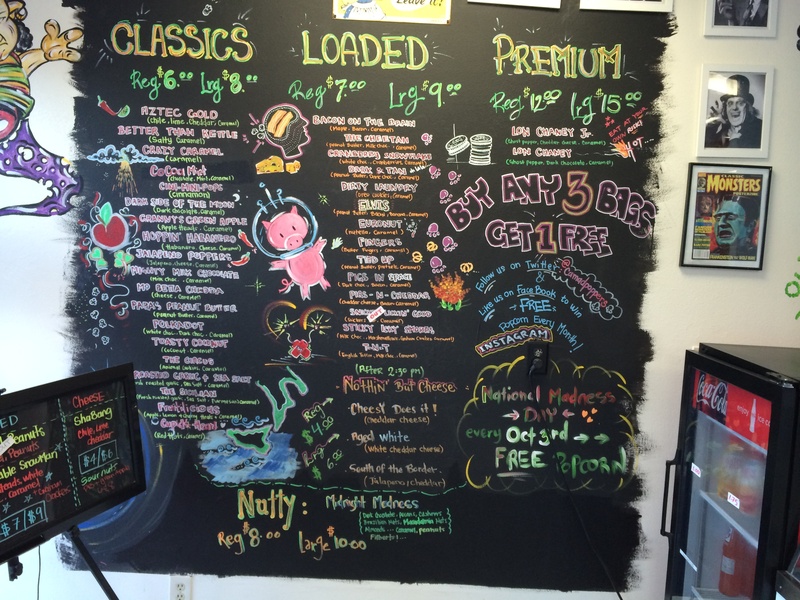 Located in the nether regions of the San Fernando Valley in the same Canoga Park strip mall as sushi bar extraordinaire Go’s Mart, California Mad Poppers is a dangerously good place to sample and purchase a unique and incredibly delicious frozen treat. 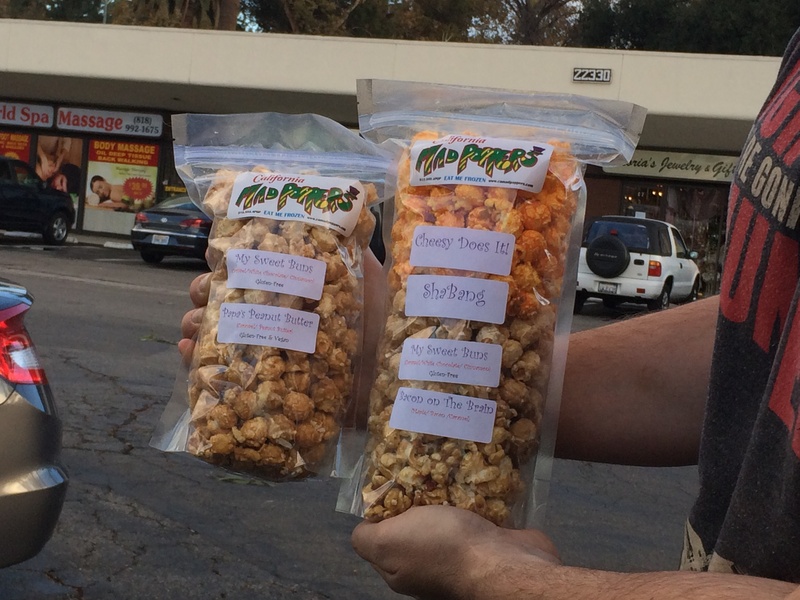 Chaney and his girlfriend/partner Sulmaz Rahimpour have created over 200 flavors of gourmet popcorn and offer around 40 such varieties to their customers at any given time. Some of my favorites are masterful concoctions of salty and sweet, such as “Bacon on the Brain” (Maple/Bacon/Caramel) and “Elvis” (Peanut Butter/Banana/Bacon/Caramel), but I also love their savory cheese flavors which are made with real melted cheese (not powder) and can include chili/lime, jalapeños, habaneros or ghost peppers. California Mad Poppers invites you to sample as many flavors as you like and I have shamelessly abused this offer and tried dozens of varieties on a single visit. When you’re ready to purchase, they can layer multiple flavors in a single bag. 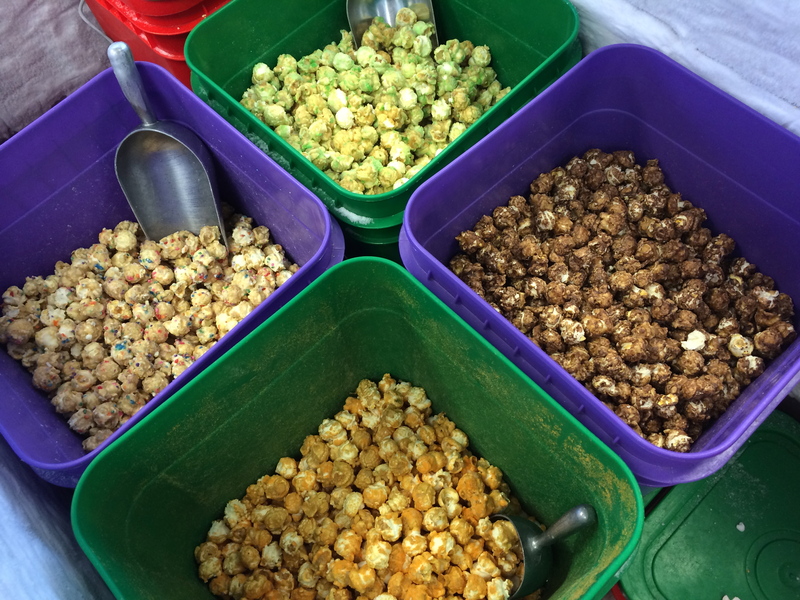 Many flavors are vegan and/or gluten free with no preservatives and all are made with air-popped non-GMO popcorn, so you’re pretty much improving your health by consuming, right? 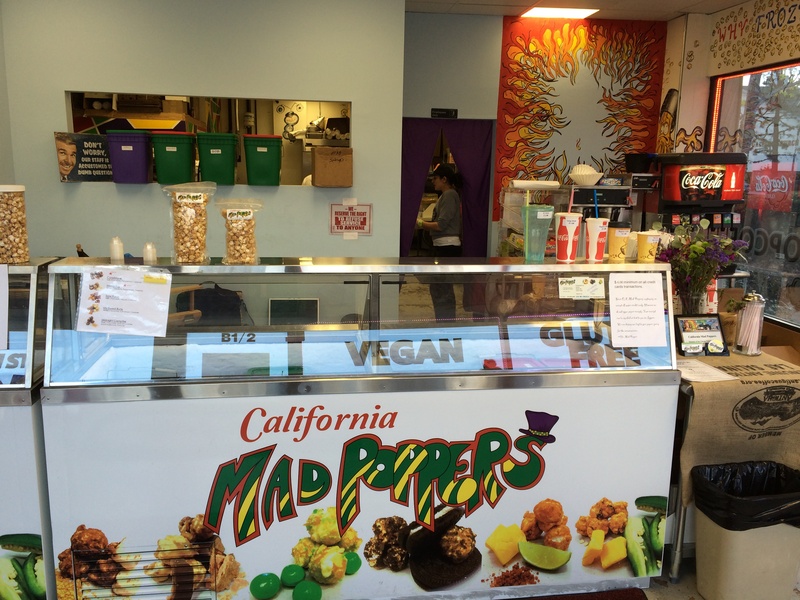 California Mad Poppers is located at 7138 Shoup Ave in Canoga Park near West Hills.